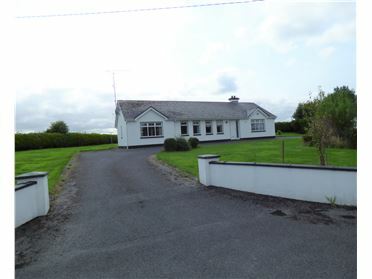 New to the market is this three bedroom detached bungalow residence situated approximately 1 mile from Knock Village and all the amenities it has to offer. 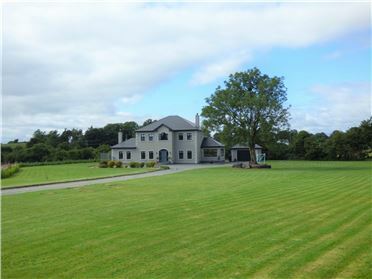 The property sits on c.15.8 acres of good quality farmland and has the benefit of out-buildings. 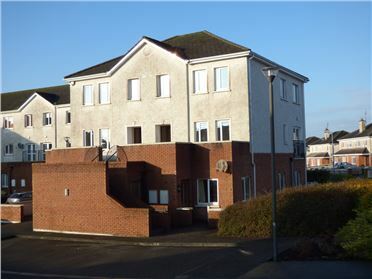 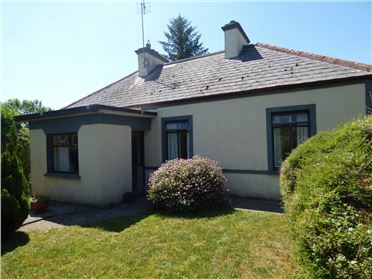 The property is in need of complete renovation internally and would suit a DIY enthusiast. 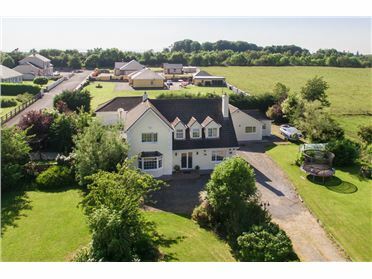 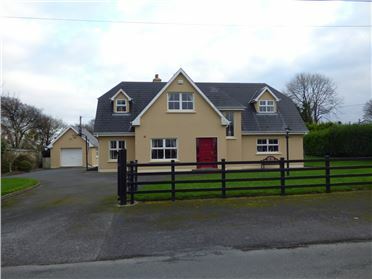 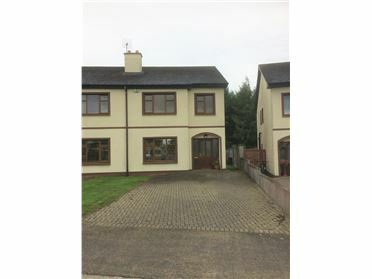 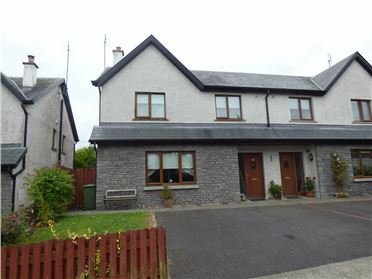 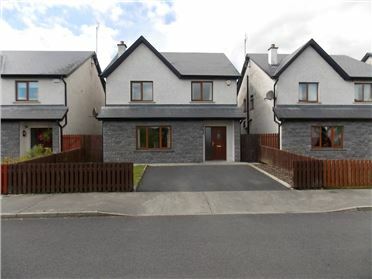 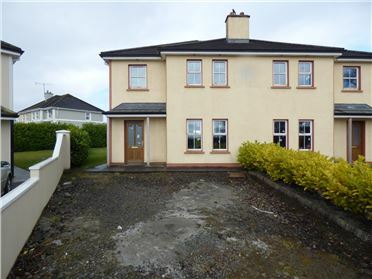 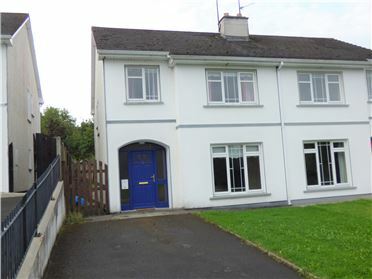 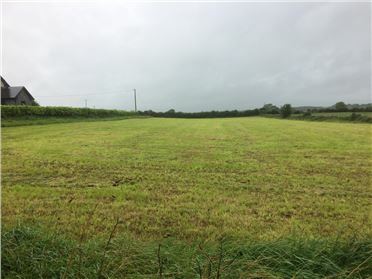 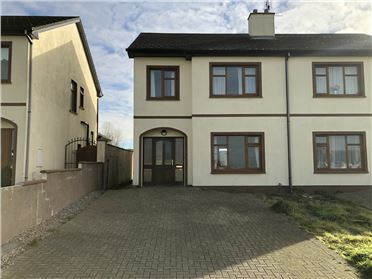 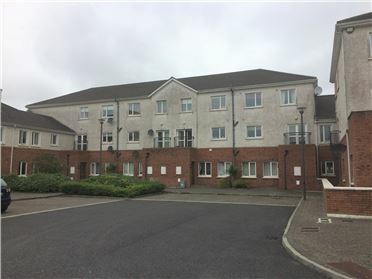 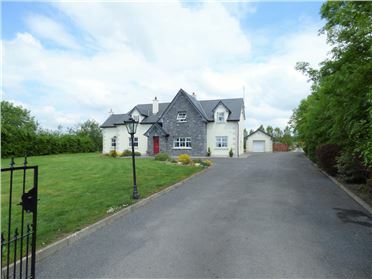 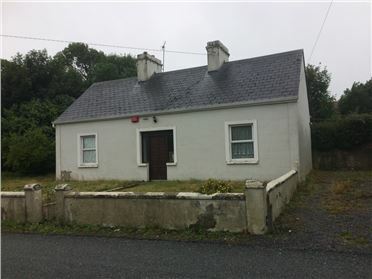 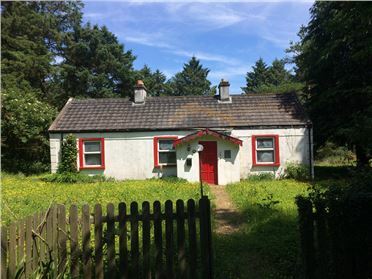 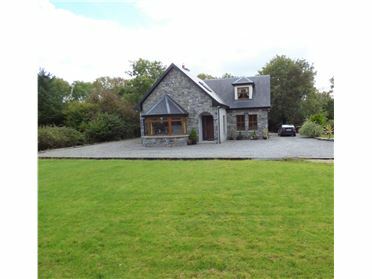 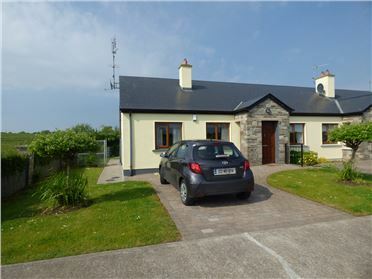 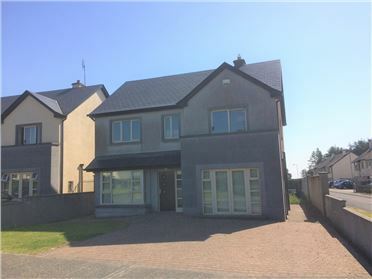 Situated approximately 1 mile from Knock Village.